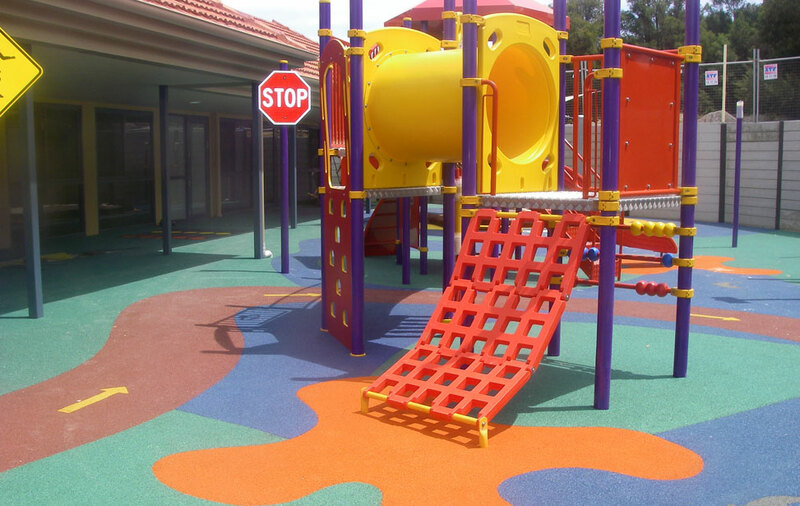 At HPS we strive to 'be the best' at what we do. 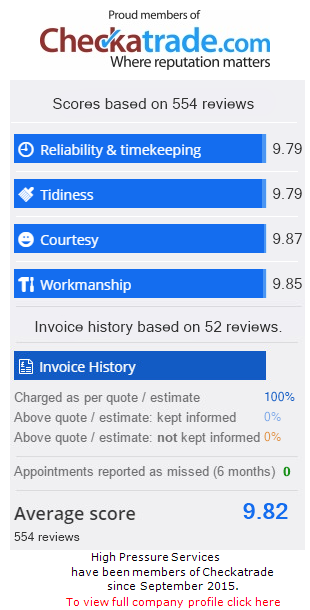 This is why we have invested, and continue to invest in the latest professional pressure cleaning and steam cleaning equipment on the market in order to leave every job looking its very best. 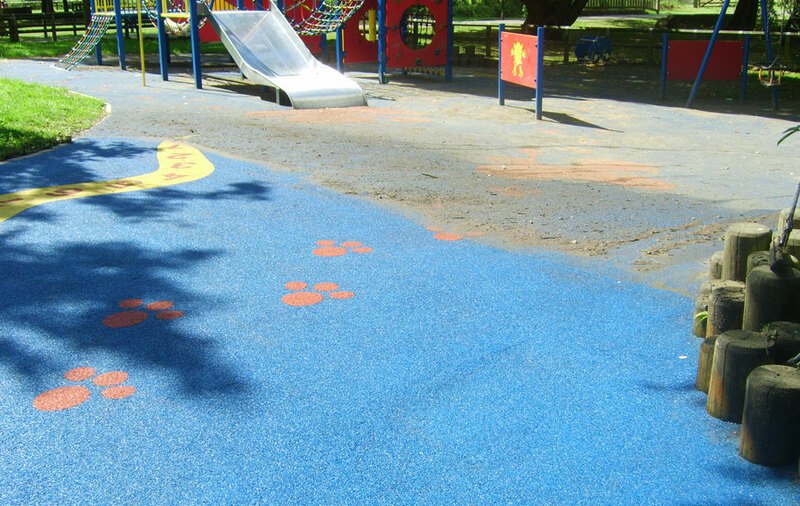 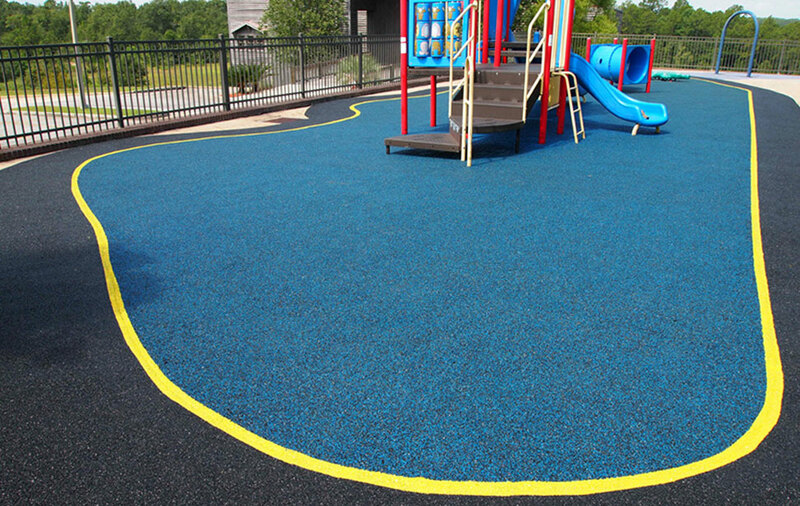 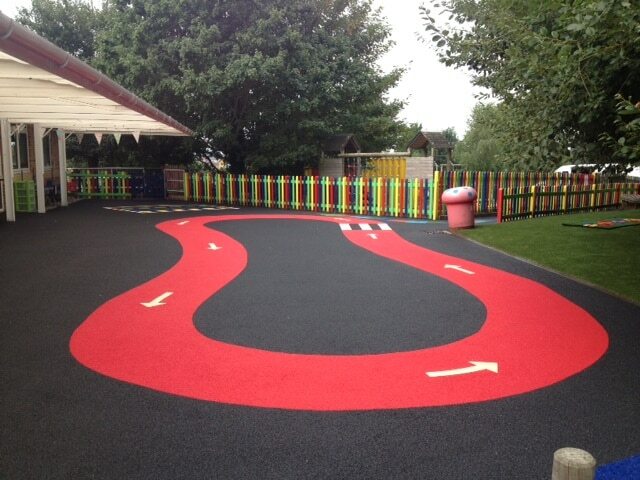 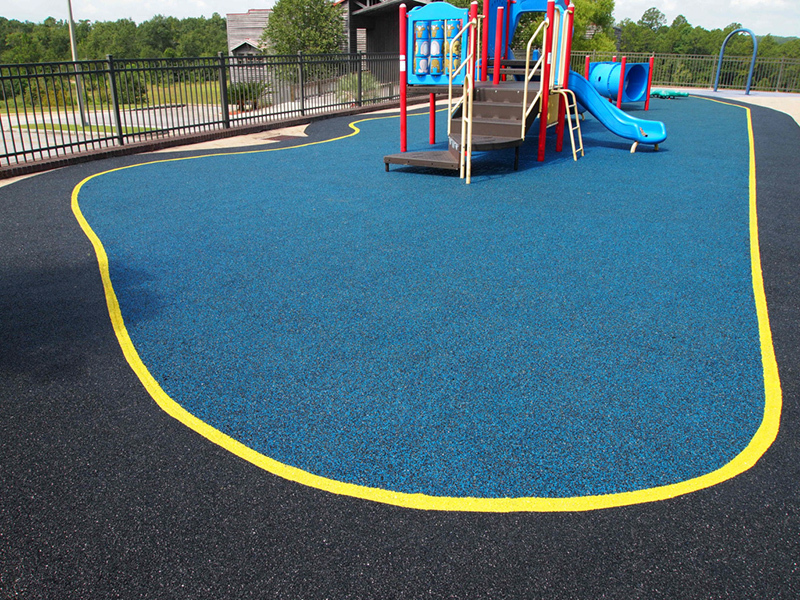 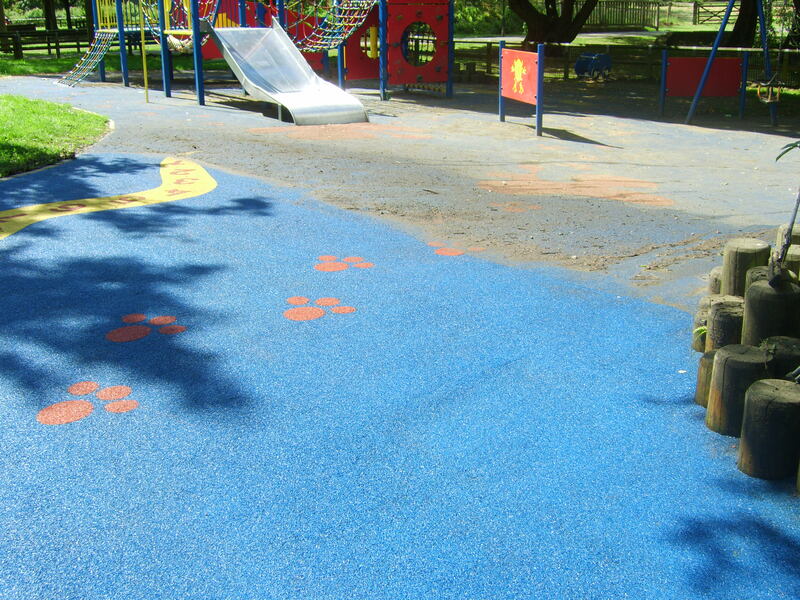 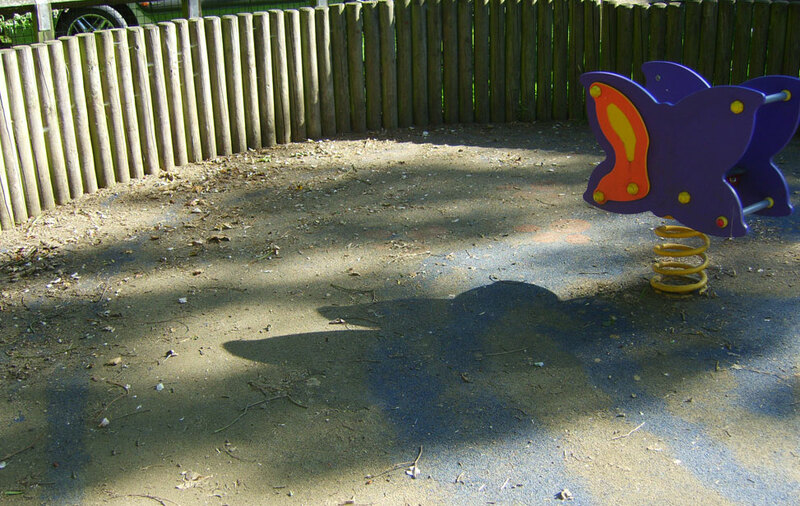 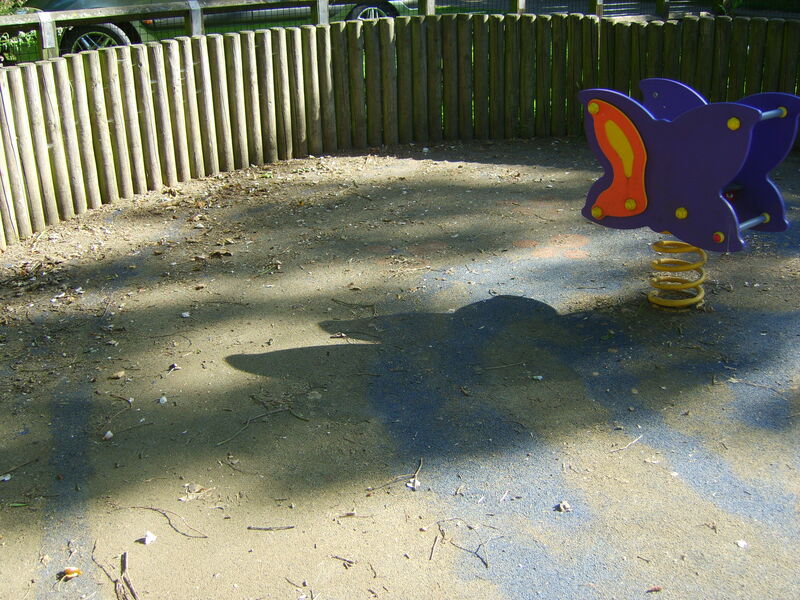 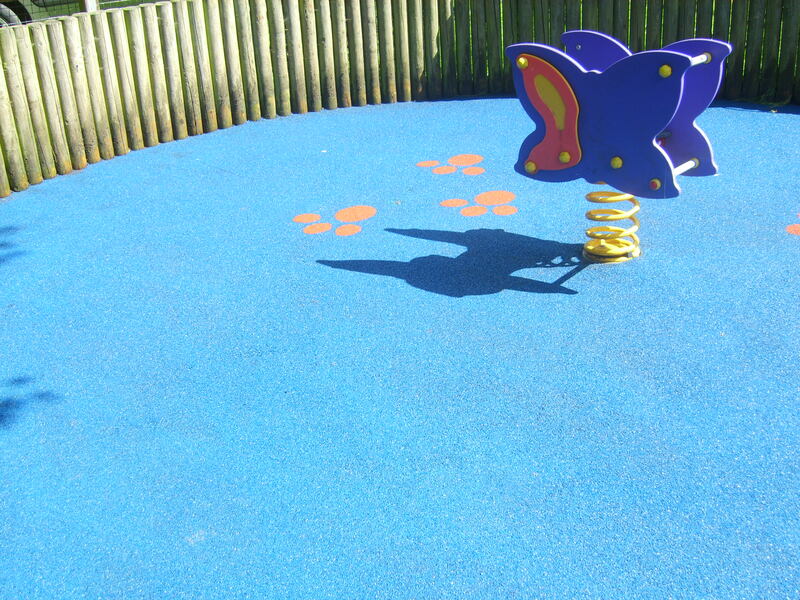 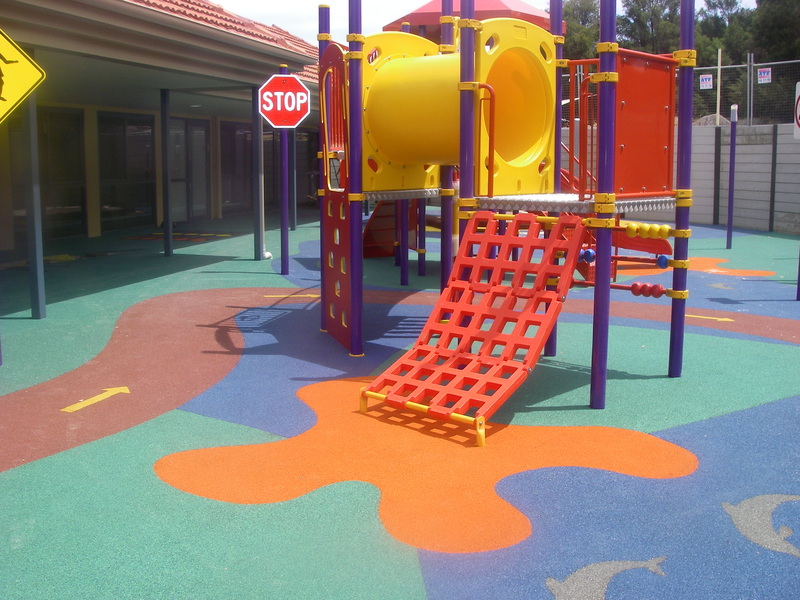 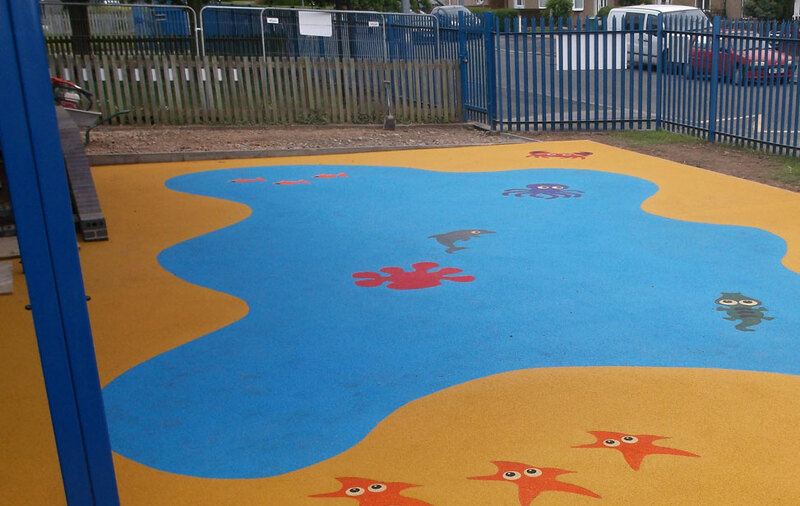 Cleaning wet pour rubber playgrounds are more specialist than cleaning block paving for example. 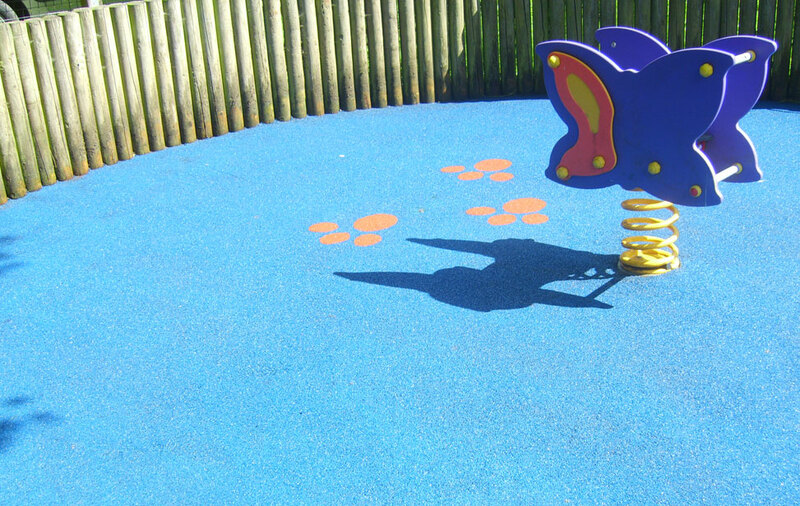 They require different machinery and techniques to properly clean them and just that little bit more elbow grease. 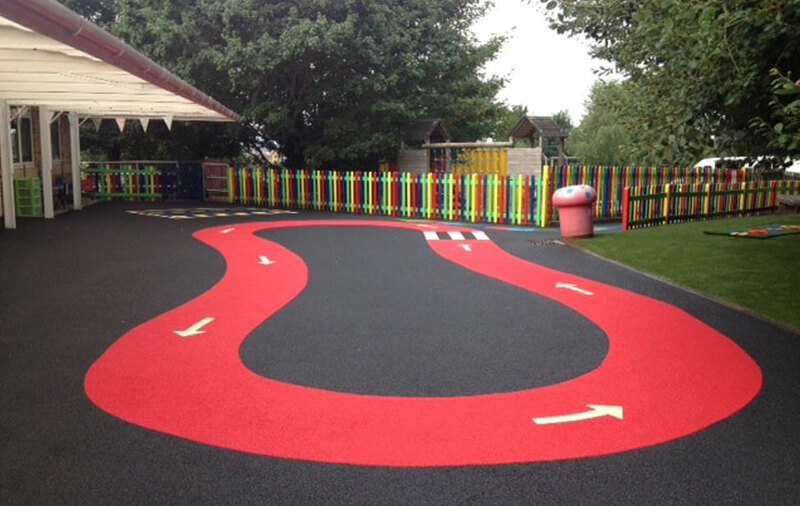 These surfaces are more prone to dirt and moss build up than ordinary paving, well, that is to say that the dirt shows up more as they tend to be bright colours (a bit like a child’s painting) as opposed to a dull grey tarmac surface for example. 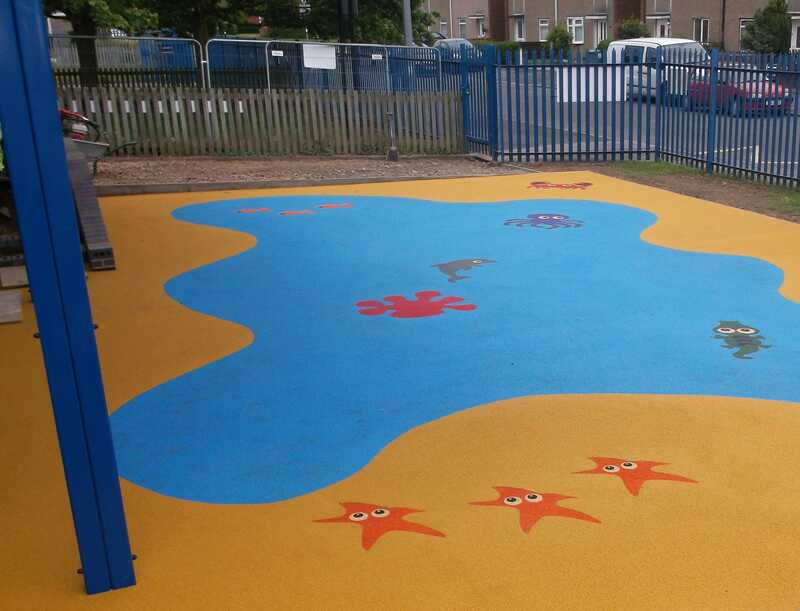 Whilst we are there cleaning the flooring, we can also clean any swings, slides, climbing frames and any other street & playground furniture / obstacles at the same time further improving the look and feel of the area.